So today i payed for a full sim in secondlife to start ..or attempt to have a residential sim. Now i know what your thinking ” full sims are expensive!” Yes, yes i know …which is why i said i must be crazy!!! I don’t know if this will work but im giving it a shot! you can visit my sim here! The world is so black and white……or is it? So today i decided to check out the destination guild that second life offers an i saw this strange black an white picture thought it looked kinda cool so i took the tp and landed in a black an white world! Sparkys by Romy Nayar is quite fascinating! It kinda reminds me of who vill from horton hears a who only in black an white! The cute little towns people around the multi sky level town is very neat to walk though with all its different levels. Getting to the different levels was rather fun to taking different elevators. It kept me quit entertained for a good hour. 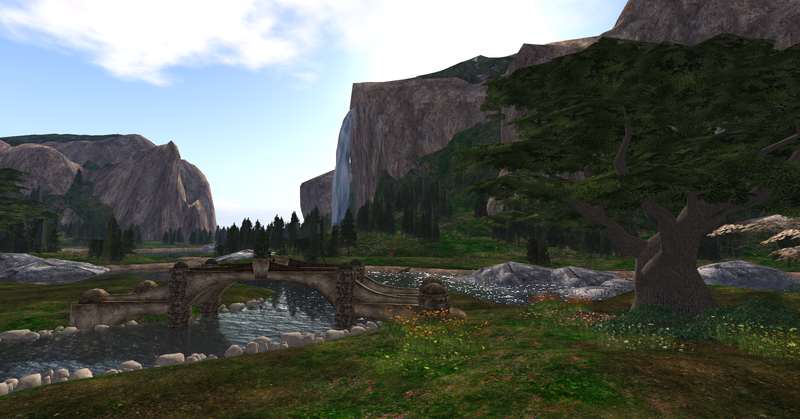 check it out in the destination guild if you haven’t been! So Today i went to the car show in SL and i happen to run into none other then TONY STARK!! Yea im totally cool and your totally jelly! YAY! my first official post! So I’m Ryuni This is my first post! I’ll be posting lots of stuff about secondlife! So enjoy!